Liverpool has always been a vibrant and exciting city, especially since the Beatles emergence in the 1960s. 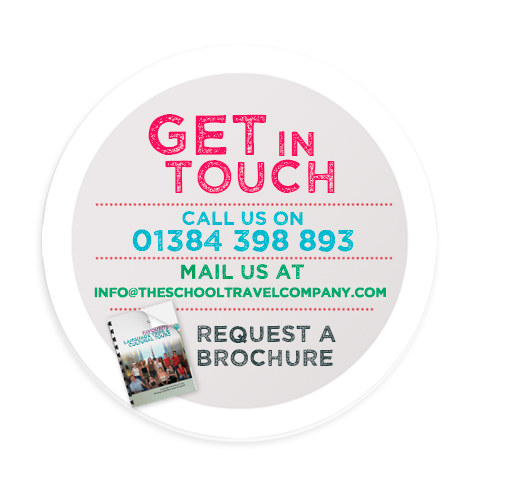 Recently its attraction as a tourist destination has increased, not least as a destination for school groups. From the famous Albert Dock and Maritime museum to the world-famous Cavern Club on Matthew Street, Liverpool has plenty to offer your school trip. Check out the itinerary on a two-night trip. 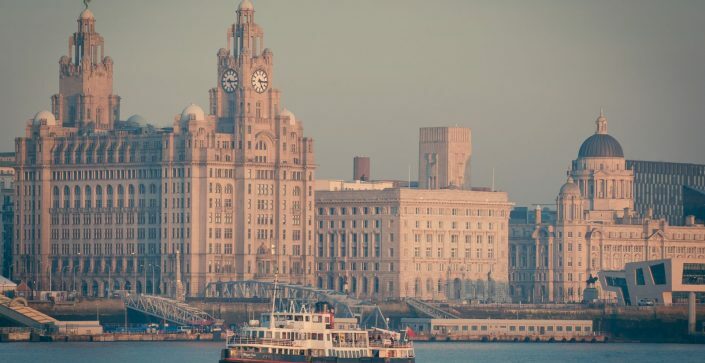 Be at the heart of everything Liverpool has to offer in this hostel near to the historic Albert Docks, close to the city centre and just a stroll from Tate Liverpool and museums such as the International Slavery Museum, Maritime Museum and the Beatles Story. 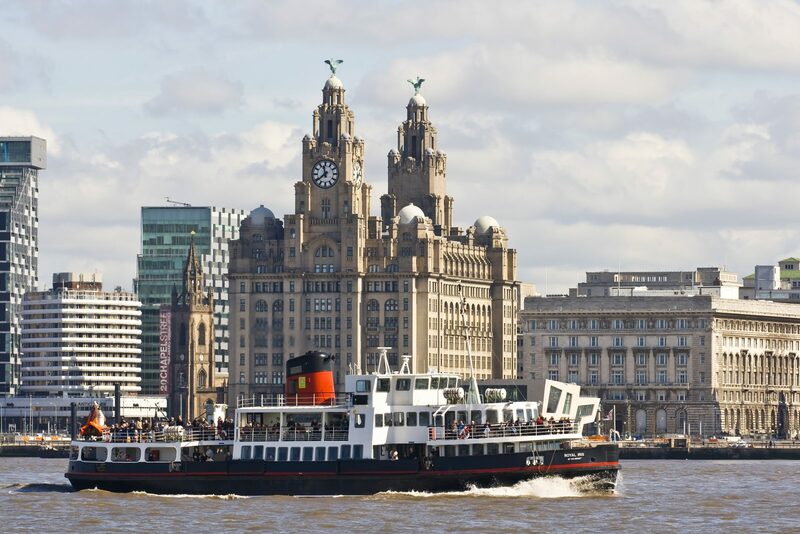 Take the famous ferry across the Mersey – the terminal is nearby. 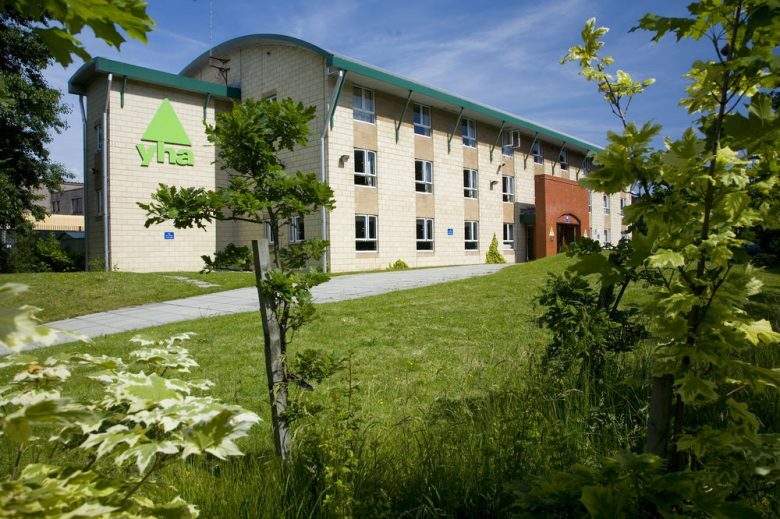 The accommodation has a mixture of shared and ensuite bedrooms and have all been recently decorated. It also includes a games room, meeting space, outside garden to play or relax in and a TV room.